Karl Marx. 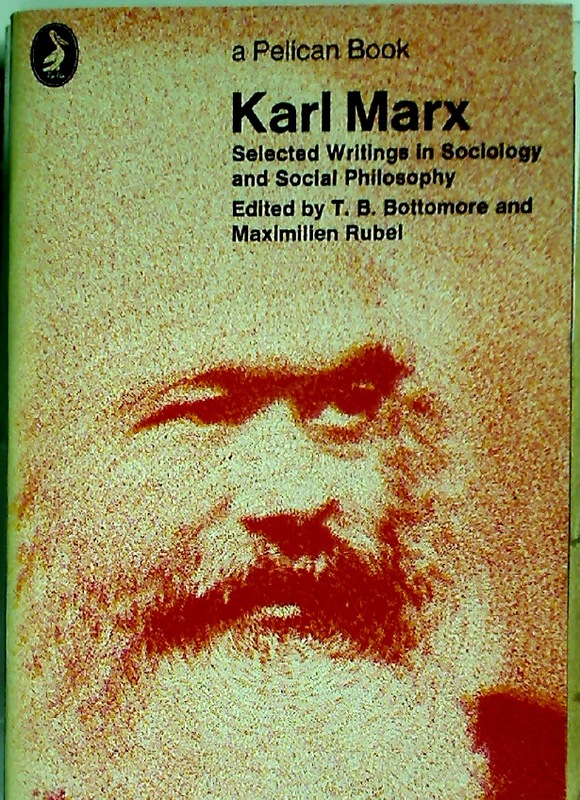 Selected Writings in Sociology and Social Philosophy. 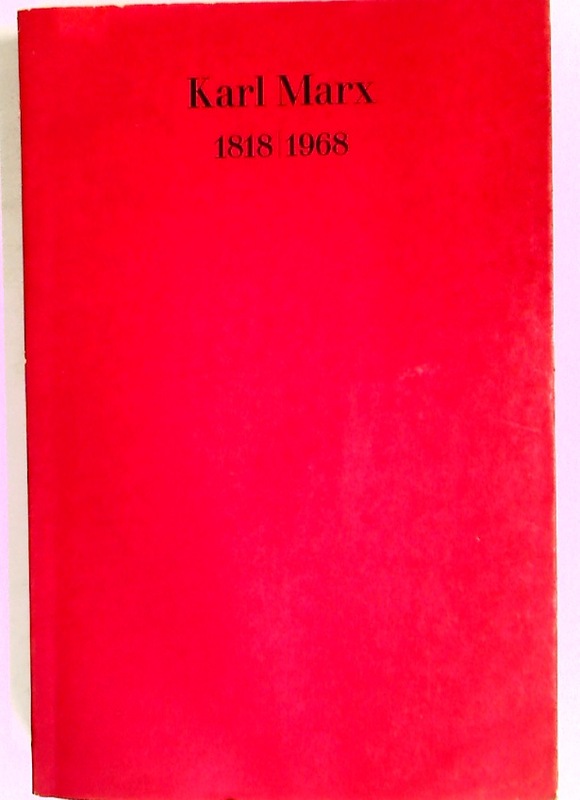 Karl Marx 1818 / 1968. 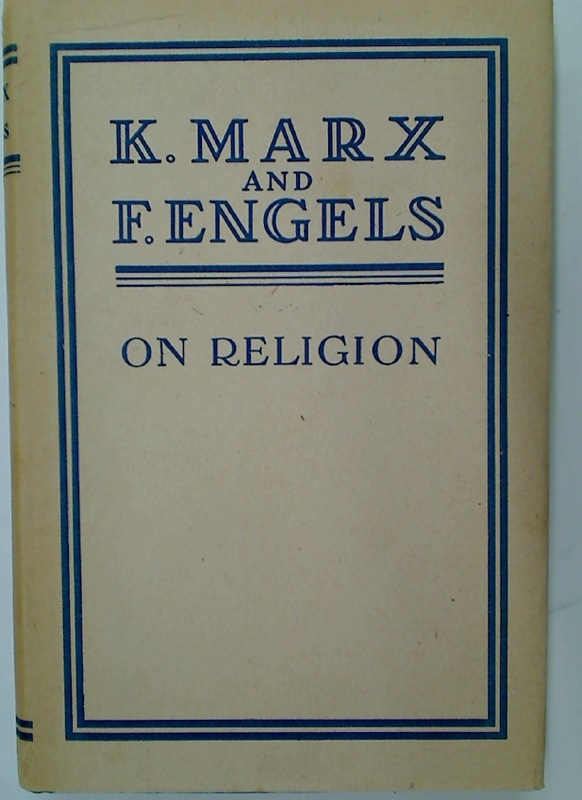 Marx e Engels Corrispondenza con italiani 1848 - 1895. 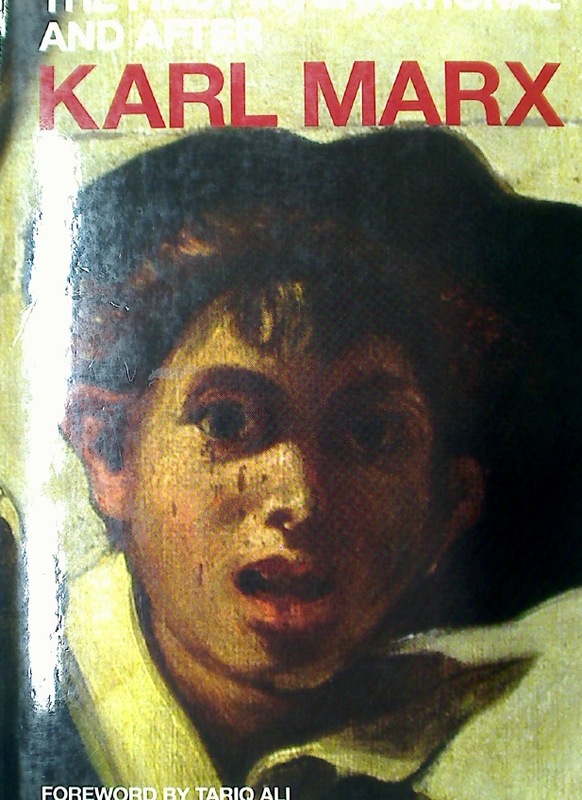 Karl Marx 1818 - 1893. For the Anniversary of his Death March 14, 1883. Marx and Engels on Reactionary Prussianism. 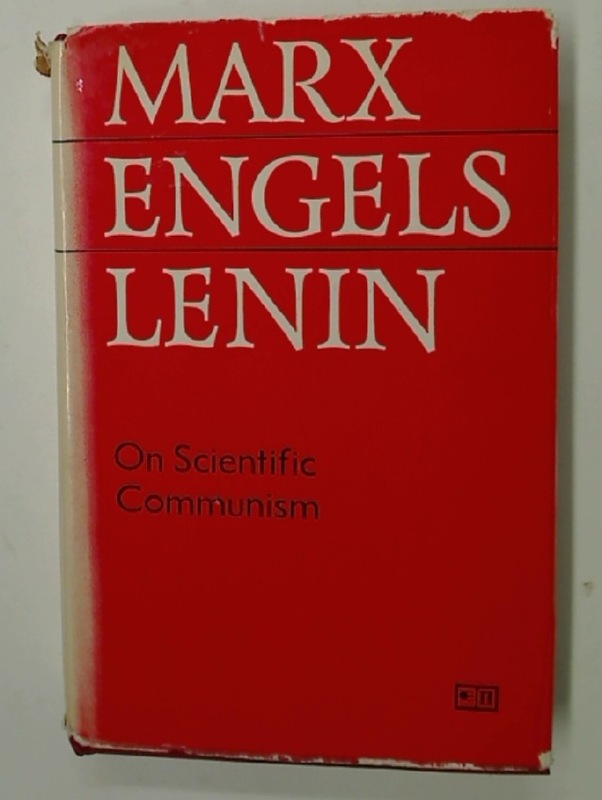 Marxism and the Metropolis. New Perspectives in Urban Political Economy. 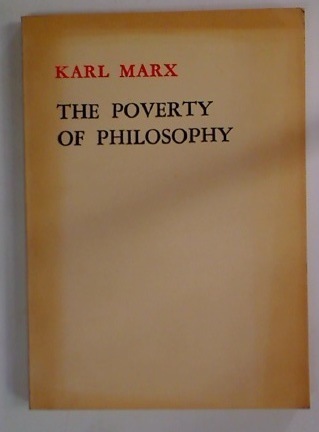 Basic Writings on Politics and Philosophy. Edited with an Introduction by Lewis Feuer. 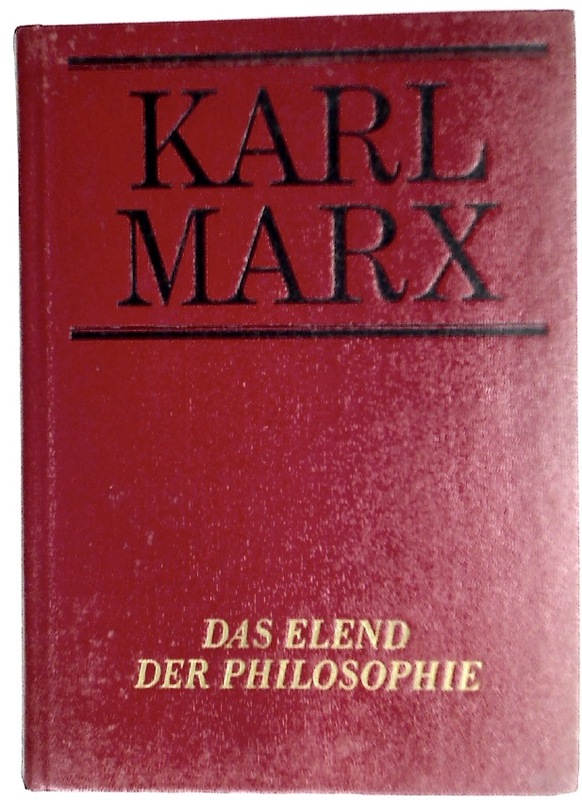 Karl Marx und die DDR: Zu seinem 100. Geburtstag. Value, Price and Profit Addressed to Working Men. Ed. Eleanor Marx Aveling. 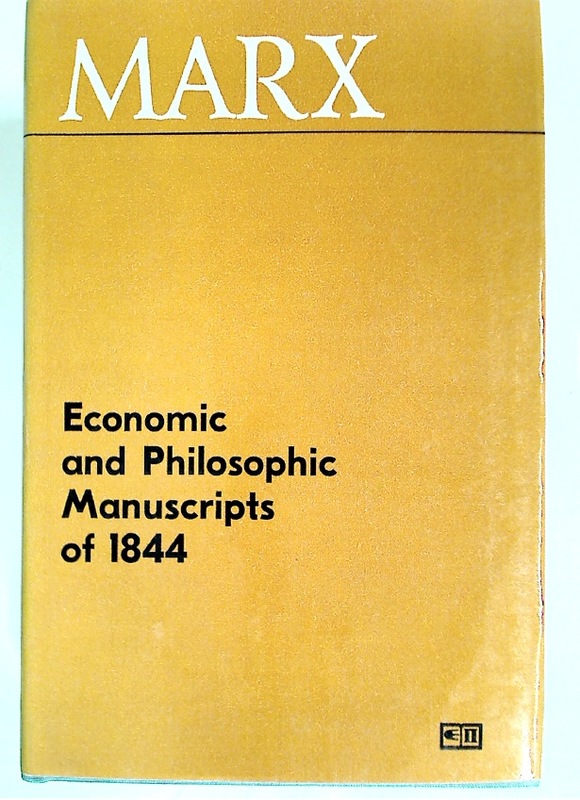 Economic and Philosophic Manuscripts of 1844. Translated by Martin Milligan.